David and Lightness are the eldest children of six who share a two room home with their mother. Their motivation and ability have been noticed at their school, Bethania Primary School in Kemondo, a port town on Lake Victoria known for fishing and bananas. 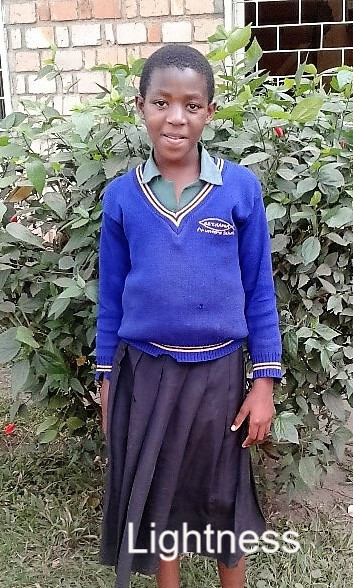 The school wants to support their abilities and efforts, but their family situation leaves the two students always in fear that they will not be able to return to class each term because of unpaid school fees. In spite of frequent “suspensions” for lack of payment, David and Lightness have always performed well academically. Not an uncommon story, their mother carries the burden of the children’s education. She has struggled to keep them in school with small businesses, but their father, a local fisherman who has abandoned them, does not believe that the children need an education. 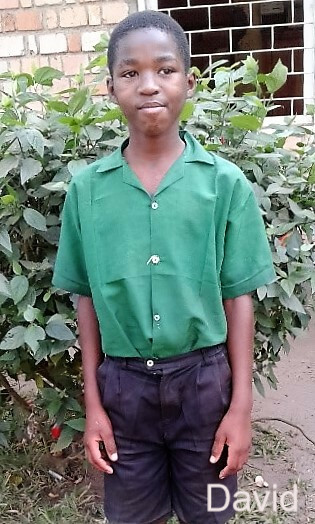 We are pleased to add David and Lightness to our group of scholarship recipients and look forward to reports of their achievement now that they do not have to worry about missing school.